Carbonation: Medium-low level of carbonation provides a nice mix of smoothness and bite. Conclusion: I confess. 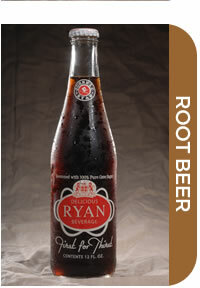 When I first smelled Johnnie Ryan Root Beer I thought I was going to have to drink another medicinal monstrosity. Thankfully, the rather odd smell was followed by a tasty, if slightly odd, root beer. 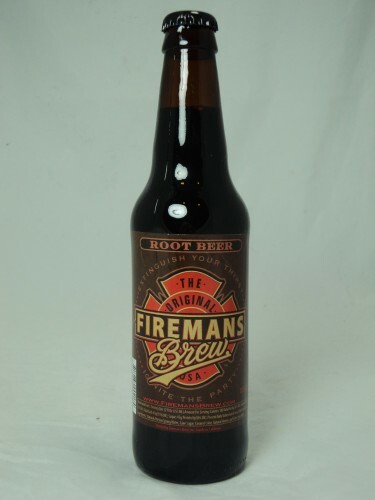 I really like the smoothness of this root beer and it does medicinal the right way by balancing the honey and vanilla with the wintergreen and licorice. If you like smooth root beers you should definitely give this one a try. Smell: Very medicinal smell from the bottle with some licorice and vanilla hints. When poured the medicinal smell remains dominant. 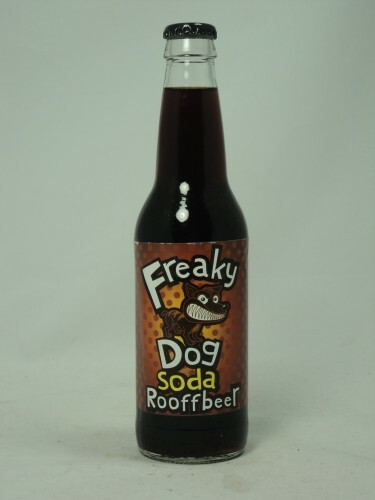 Conclusion: Freaky Dog Soda Rooffbeer Root Beer is a great summer brew. While the medicinal flavor is not one I’m typically fond of it actually works for this root beer. The strong flavor, balanced carbonation, and foamy head should make this a brew worth adding to your summer plans. 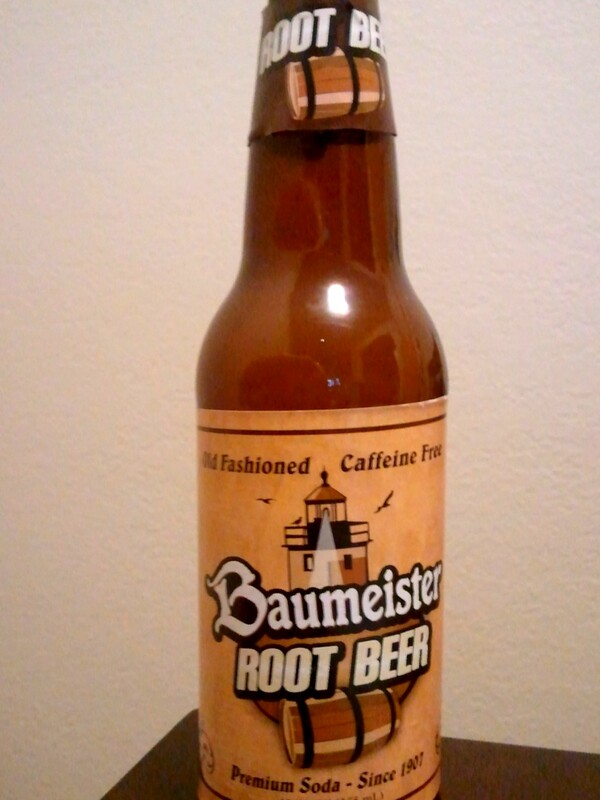 Conclusion: As I am drinking this Baumeister Root Beer it is 103 degrees outside. Anything cold and carbonated tastes good in this heat. Okay, I jest, there are still some things that are terrible. However, even if it were the dead of winter this would still be a good brew. It’s got a nice traditional flavor with just enough complexity to help pull it above the mainstream root beers. The strong flavor would make this one a great pick for enjoying with a Labor Day BBQ. Go grab this one if you can find it. It’s tasty! Conclusion: Gray’s Root Beer is another robust root beer. It has a strong smell and a strong flavor. 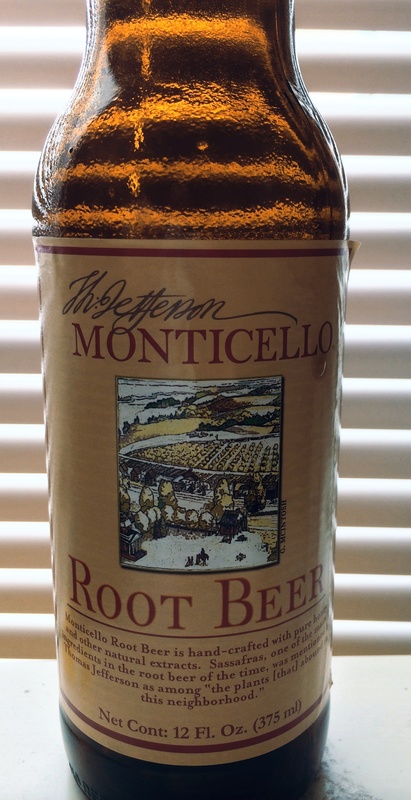 If I could think of one word to describe it I would use, “refreshing.” This is a perfect root beer for a hot summer day. In fact, as I’m drinking this it is upwards of 110 degrees outside and so I am finding it particularly enjoyable. This is a perfect summer brew and the strong flavor would make it a great compliment to a meal. Conclusion: Caruso’s Legacy Robusto Root Beer is a perfect brew for those who value a smooth, classic root beer. If you find yourself consistently liking root beers that go light on carbonation this root beer should be on your short list. 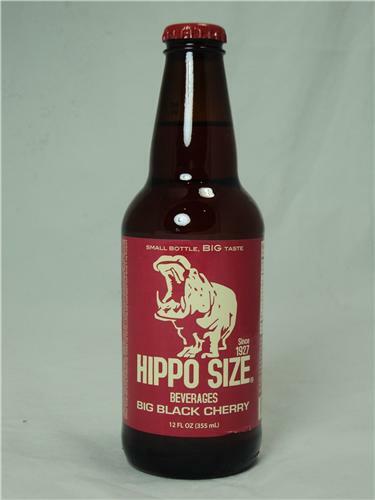 The combination of a pleasing smell, well balanced flavor, and a very foamy head would make this a great pick for a summer BBQ or just a great any time root beer.